Seafield Courtyard has been developed as an alternative to earth burial and offers the option of interment in a mausoleum or burial chamber. 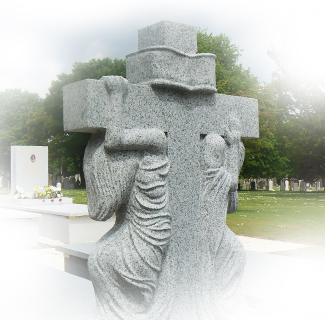 Interments take place in either an overground Mausoleum or a below ground Burial Chamber. Burial rights are granted for 99 years. There are thirty six Mausoleum, which are hermetically sealed above ground chambers with each able to accommodate one interment. Each of the thirty six chambers has a granite front which can be inscribed. There are sixty two Burial Chambers. These chambers are also hermetically sealed but are partially set into the ground similar to a traditional lair. Each chamber has two levels so it can accommodate up to two interments. The part of the chamber that is above ground is granite clad. The cost of the inscription is included in the overall price. There are also two types of ashes vault available. There are thirty granite plaques in the centre of the Mausoleum complex with forty below ground vaults in an adjacent area. These can hold up to two sets of ashes. Each has a plaque covering the vault which can be inscribed. 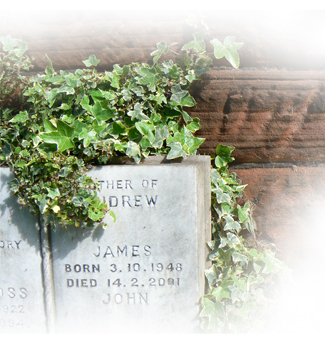 We also provide ashes lairs which are like a a traditional lair and have a choice of headstones.